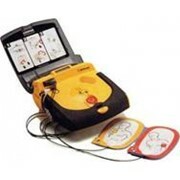 The Standalone AED Trainer is an invaluable teaching tool for the training of students in defibrillation and the various operating modes of Defibtech DDU-100 Series AEDs, and in the use of an AED as part of a standard rescue protocol. 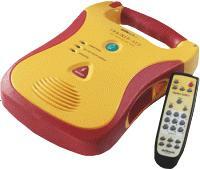 The DDU-100TR is similar to a functional DDU-100 series AED in form and operation, but all rubberised exterior surfaces are red, instead of black, a clear visual cue distinguishing the unit as a training device unsuited to being used to defibrillate a real patient. 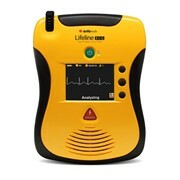 With over 350,000+ units worldwide and over 20,000 in Australia, Defibtech is committed to saving lives by providing high quality automated external defibrillators which are simple to use, reliable, and low maintenance. 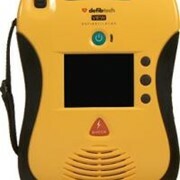 Together with Defibtech’s award winning design and superior service, support and training, our vision is to ensure all end users are equipped with a quality life saving device and most importantly, feel comfortable using a Defibtech defibrillator when it is needed. 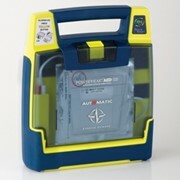 Defibtech is a leading defibrillator brand in the market and is the preferred choice for many organisations due to unique features such as the industry’s only 7 year battery, a full motion colour video display for step by step instructions, durability and simplicity. 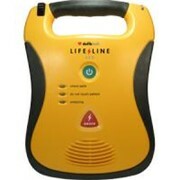 At Defibtech Australia, we are proud to represent a brand that is fast growing, innovative and committed to saving lives. Defibtech Australia is a division of Device Technologies, Australia’s largest independent medical device company with over 100 trusted brands and 760 employees throughout Australia and New Zealand. 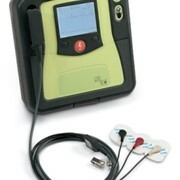 This includes dedicated specialist teams in, Customer Service, Technical Services, Clinical Education and Regulatory Affairs. 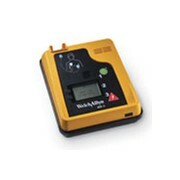 Our head office is in Sydney with branch offices in Brisbane, Melbourne, Adelaide, Perth and Auckland. 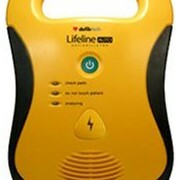 Mention MedicalSearch so Defibtech Australia can best assist you! 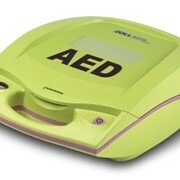 Get a callback from an expert at Defibtech Australia to help answer your questions.